■ Symptomatic nephroptosis requires standard evaluation, including intravenous urogram assessment and isotope renogram with patients supine and upright. ■ Nephropexy should only be offered in symptomatic patients with proven deterioration of split renal function at orthostasis. 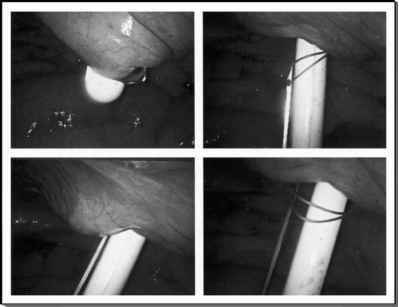 ■ The good clinical outcome, minimal invasiveness, and rapid convalescence with long-term resolution of symptoms support the observation for laparoscopic nephropexy as the treatment of choice. ■ Nonabsorbable materials (suture or mesh) should be used for the fixation of the mobile kidney to the retroperitoneum muscles.